And finally what you have all been waiting for. Here is a preview of our new 2012 calendar. Obviously this is just one month, but it gives you an idea of what to expect when you place your orders. 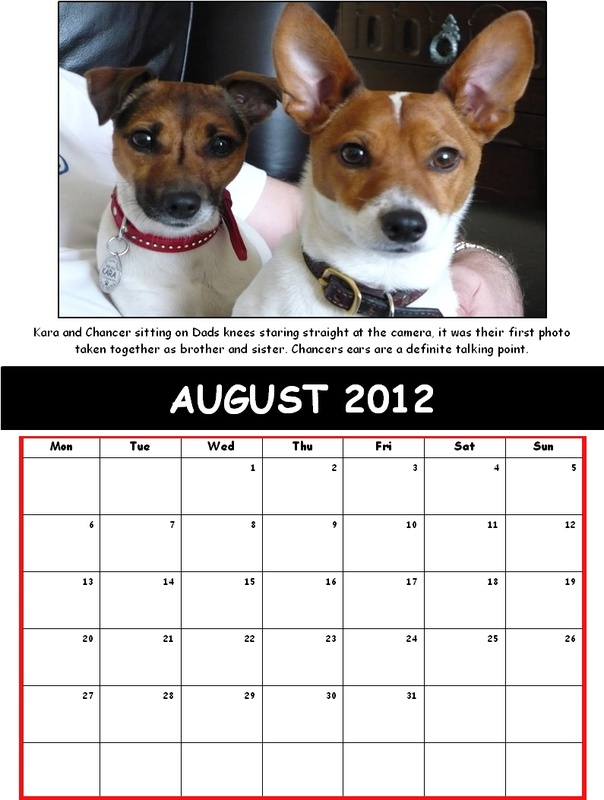 Each calendar will cost £7.50, this includes p&p and also comes with an envelope to put it in as a gift. At present the calendar is not completely finished, but orders can be placed via this thread, but there is a 10-15 day wait for postage. Your patience is appreciated, we can guarantee that they will be delivered in plenty of time for xmas. THAT IS JUST GORGEOUS - can't wait to see the rest! Do we order via Paypal donation quoting the confirmation number (as usual)? Yes please if you are paying by paypal dont forget to also send it as a gift so we dont get charged. Then post here your confirmation number & how many you have ordered. I have seen most of the other months & they are all stunning. Am I being daft? How do I buy a calendar, where do I click? 1 for me please 9RP84279S61763253 Thank you. Monkey, have you got a paypal account? that's the easiest way I think. 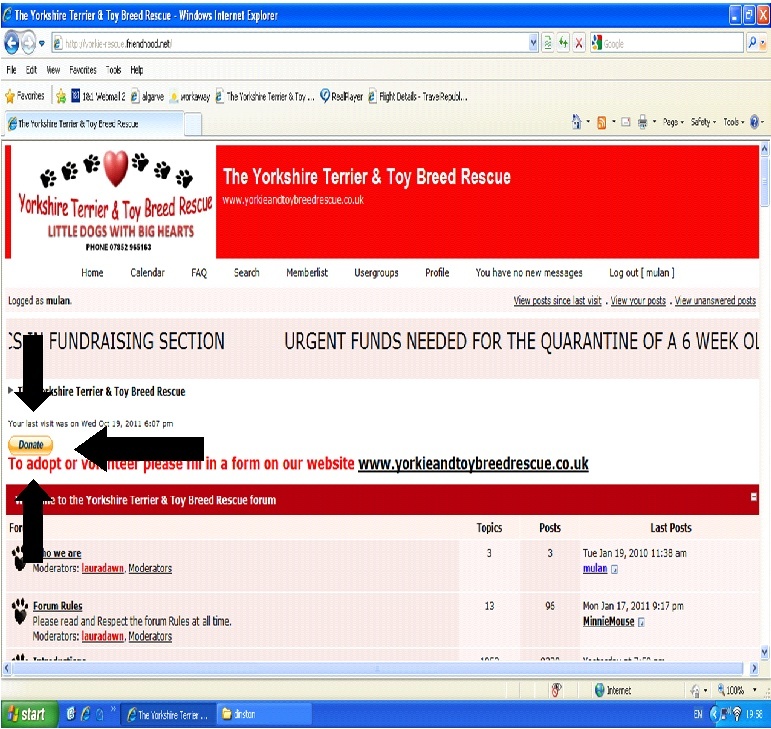 Then just click on 'home' and then click on 'donate' button and that should take you through it. Monkey123 wrote: Am I being daft? How do I buy a calendar, where do I click? with those 2 gorgeous doggies , I must have 3 please. Mulan... I couldn't see anything to select 'gift' when I paid via paypal?? aspenscript wrote: Mulan... 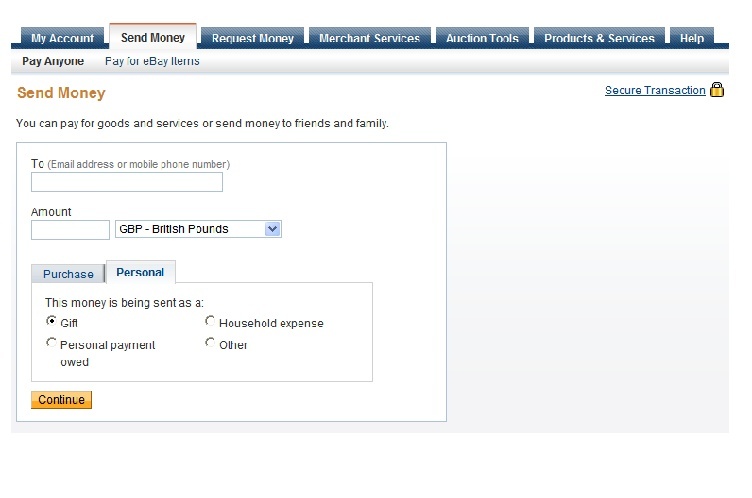 I couldn't see anything to select 'gift' when I paid via paypal?? 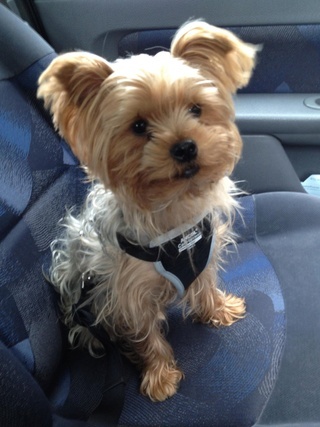 It's brill and Susie's little dogs are so cute! I'm gonna order one for our family calendar this year (I've got a DR WHO one this year!!! ha ha) It'll be really special to see all the little rescue dogs in their new homes.